'RESPECT in Hockey' | Learn it. Live it. Pass it on. The next step in this initiative is to provide support to our member centres in the successful implementation and delivery of these programs. 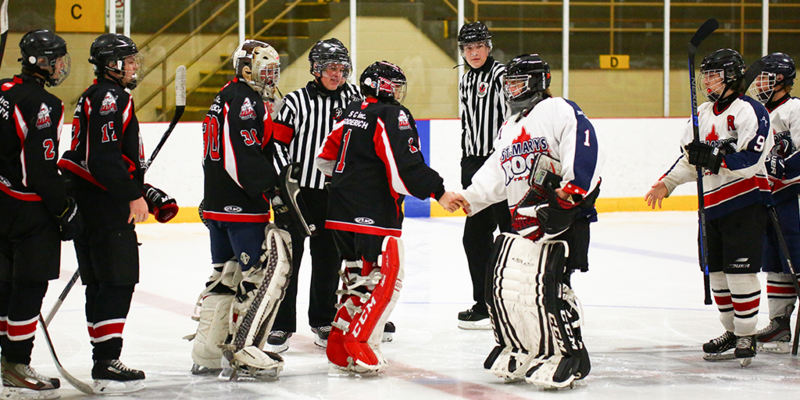 With this in mind the OMHA has created the ‘Respect in Hockey’ Implementation Plan which is a detailed guide including program overview, pricing models, administration, timeline and frequently asked questions (FAQs).